New York’s rapidly growing Chinese community – over 400,000 according to the 2000 US Census – is comprised of many distinct cultural groups. The oldest and largest group consists of Cantonese speakers who emigrated mainly from southern China. However, more recently, many northern Mandarin-speaking Chinese and Fujian speakers from the southeastern coast have immigrated to the city, as well as ethnic Chinese immigrants from Vietnam, Thailand and the Philippines. Among these newer immigrants are a large number of highly trained dancers, musicians and opera actors who are generally not able to find work in the arts. At the same time, there is a large and growing population of second-generation youth in the community who are quickly being assimilated into mainstream American culture and have little direct exposure to Chinese traditional performing arts. Over half of the local Chinese population is concentrated in lower Manhattan’s Chinatown. Large satellite communities are also found in Sunset Park (Brooklyn), in neighborhoods throughout the borough of Queens, and in northern New Jersey. CTMD launched the Chinese Community Cultural Initiative in 2006 with the primary goal of empowering Chinese youth and the artistic community with projects that raise the community’s cultural identity through the documentation, presentation and teaching of traditional performing arts. Additionally, the initiative seeks to broaden the general public’s appreciation of Chinese music and dance traditions. 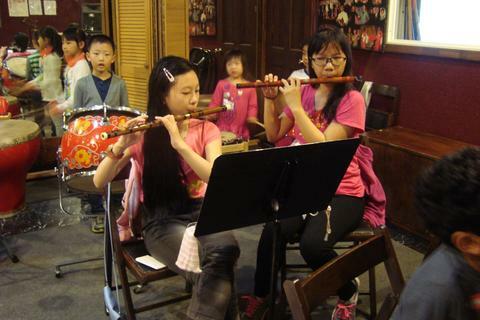 In partnership with the Chinatown-based Mencius Society for the Arts and Music From China, CTMD has provided young students with instruction in a variety of traditional Chinese instruments as well as ensemble performance. A partnership with the Mencius Society and Manhattan Youth created an innovative Beijing Opera after school program at I.S. 89 in Lower Manhattan. 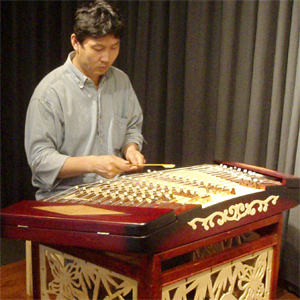 A Sizhu Concert Series was presented in 2007 at the Rubin Museum of Art, featuring four of the leading Chinese ensembles in the metropolitan area—Melody of Dragon, Music From China, the EastRiver Ensemble and Min Xiao Fen and the Blue Pipa Trio. 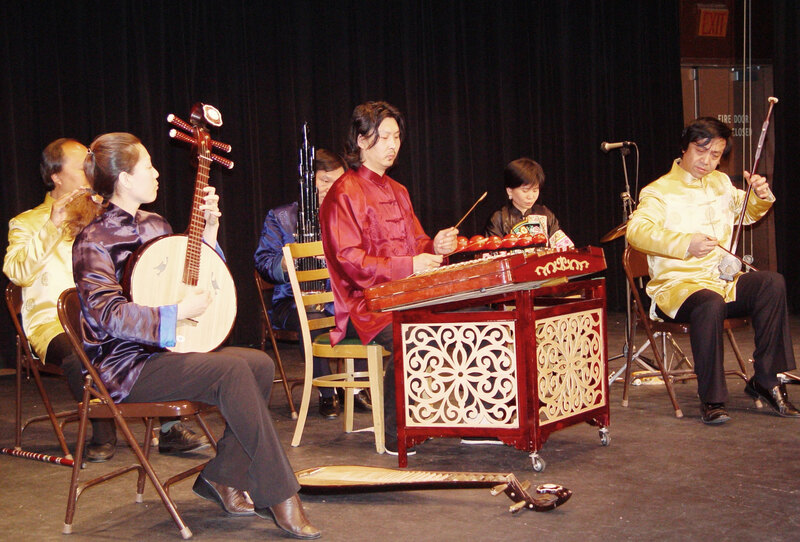 These ensembles will be presented in a family-friendly format during a new Sizhu Saturdays program at the Museum of Chinese in America in Spring 2009. Sizhu music (literally “silk and bamboo”) represents a diverse canon of folk, classical and courtly melodies performed in a chamber music-like small ensemble setting. Since 2006, the Mencius Society for the Arts has taught Chinese music to youth in Manhattan’s Chinatown. There are no upcoming events for Chinese Community Cultural Initiative. There are no past events for Chinese Community Cultural Initiative.